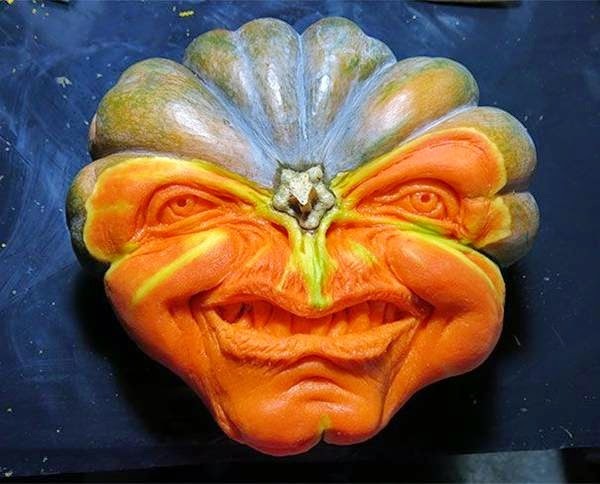 We are glad to enjoy your presence here at "gurlzgroup" Gurlzgroup is a Photo Blog, and we post Funny Pictures,Interesting Articles , Jokes , Sms, Presentations and A lots of Knowledge Which you will Love to see in our Blog. 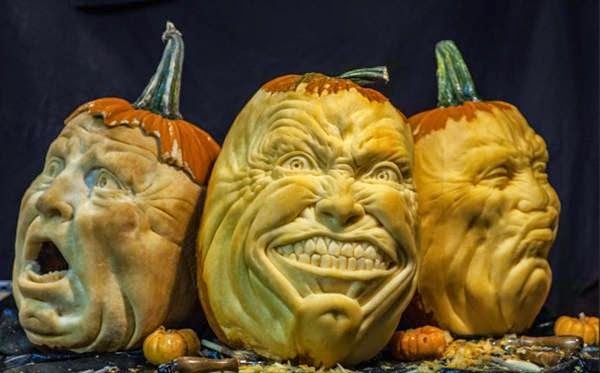 This Blog is consist of a group full of all-energetic , active and friendly members We hope to create a lively and entertaining place that provides the members with a variety of enjoyable and interesting materials. 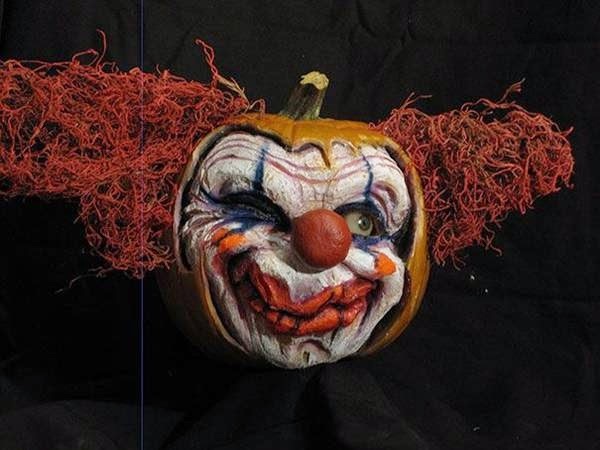 Nice 2 C U Often. 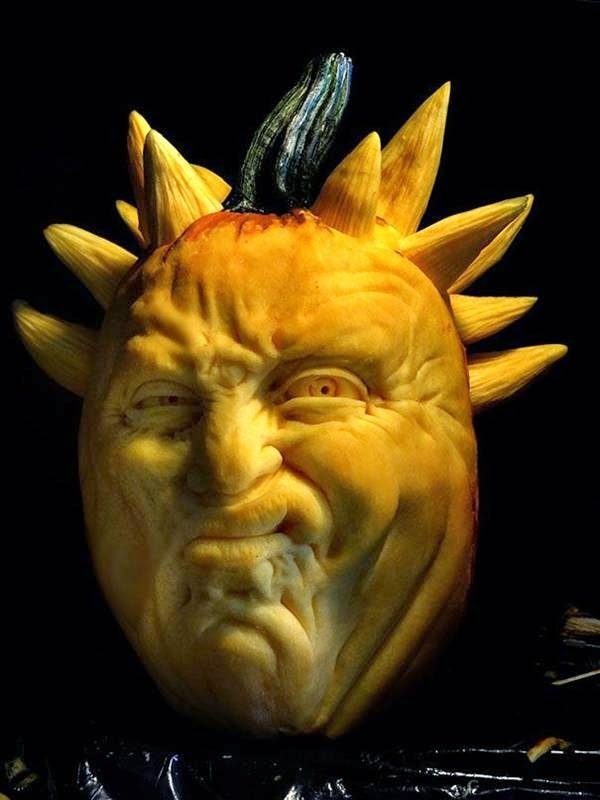 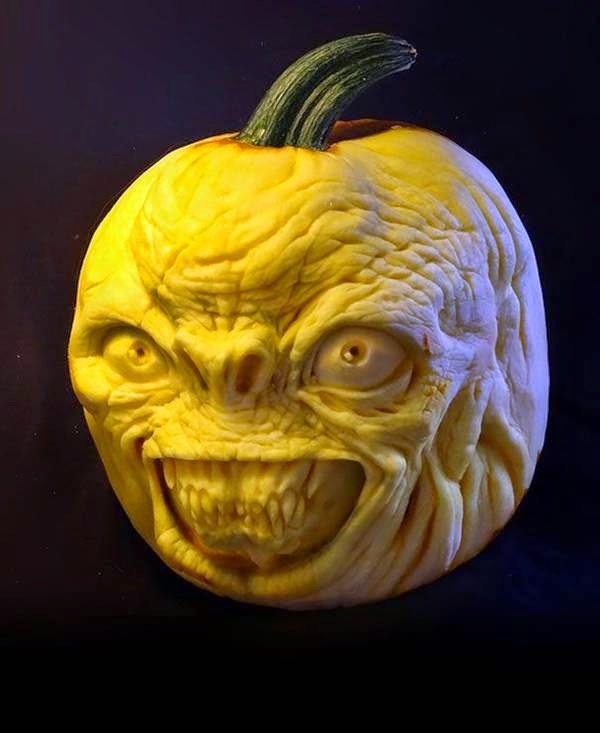 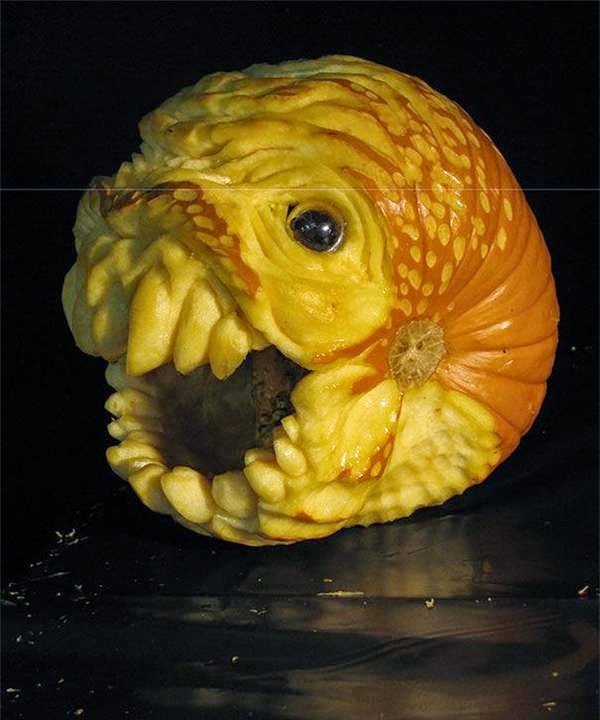 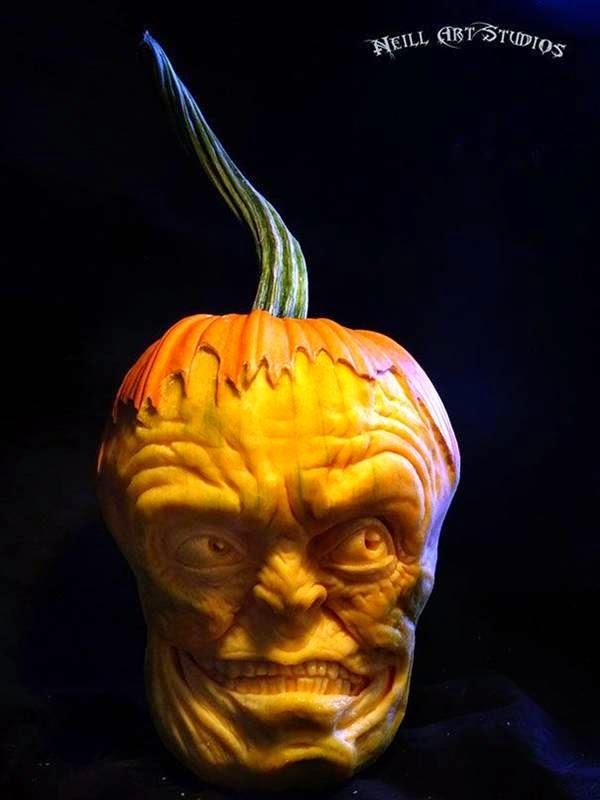 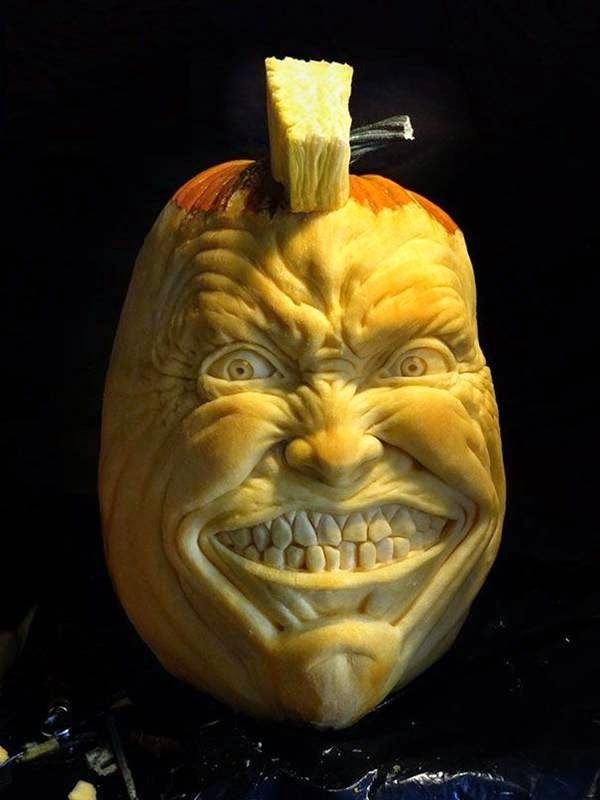 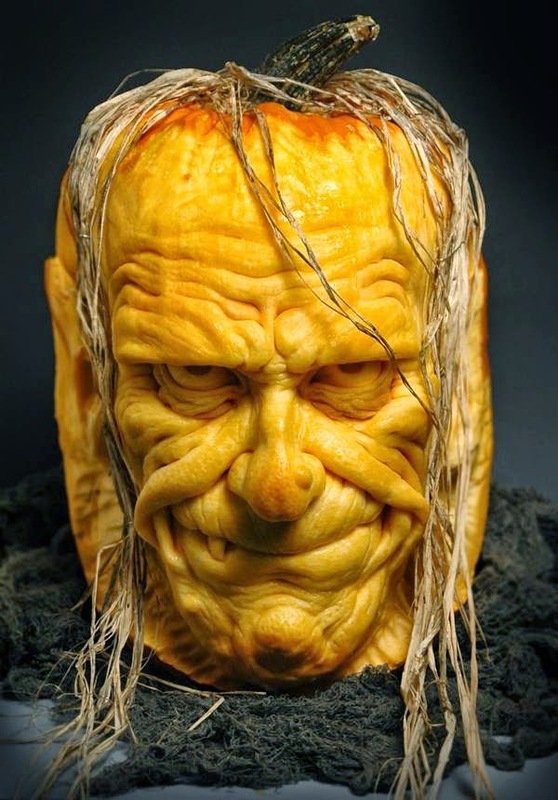 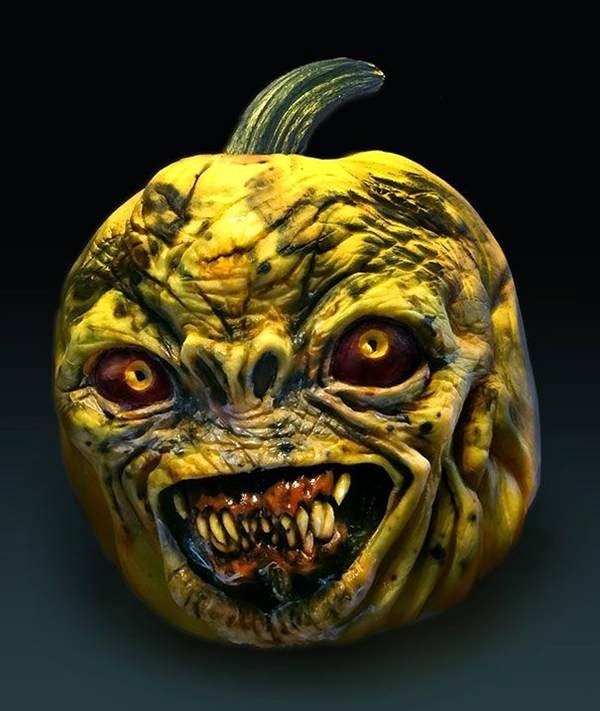 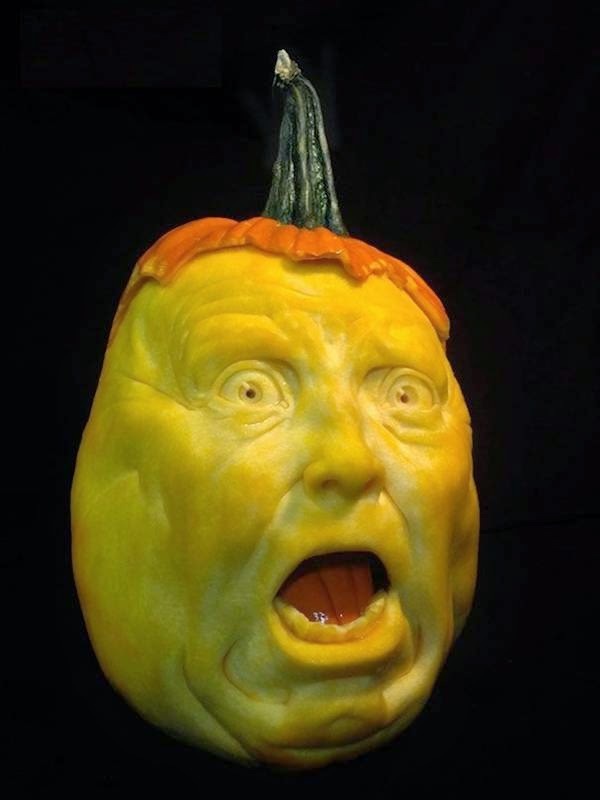 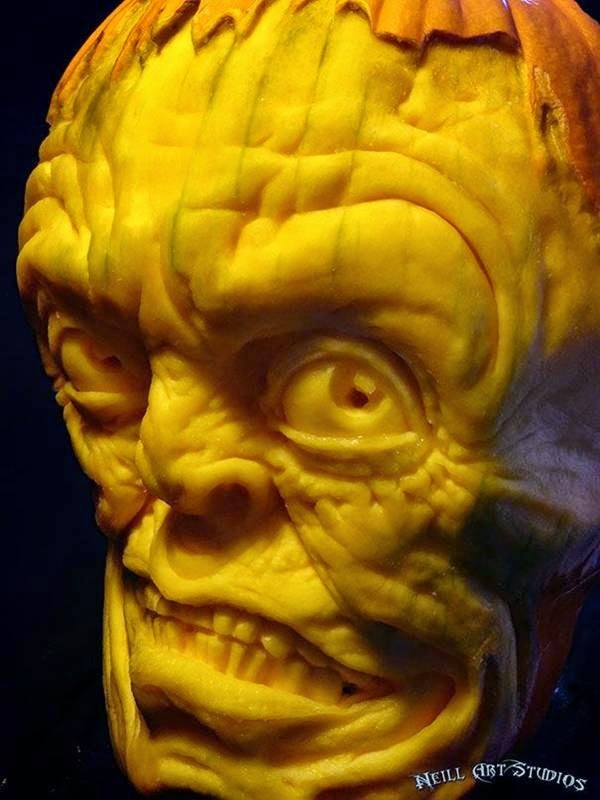 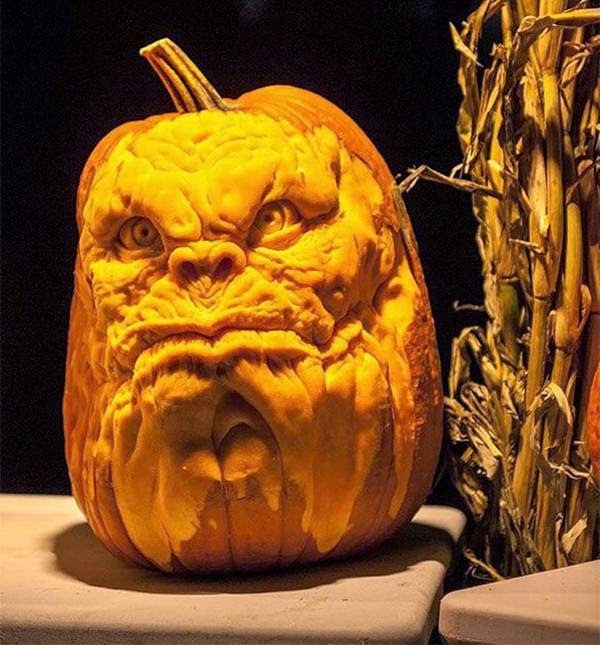 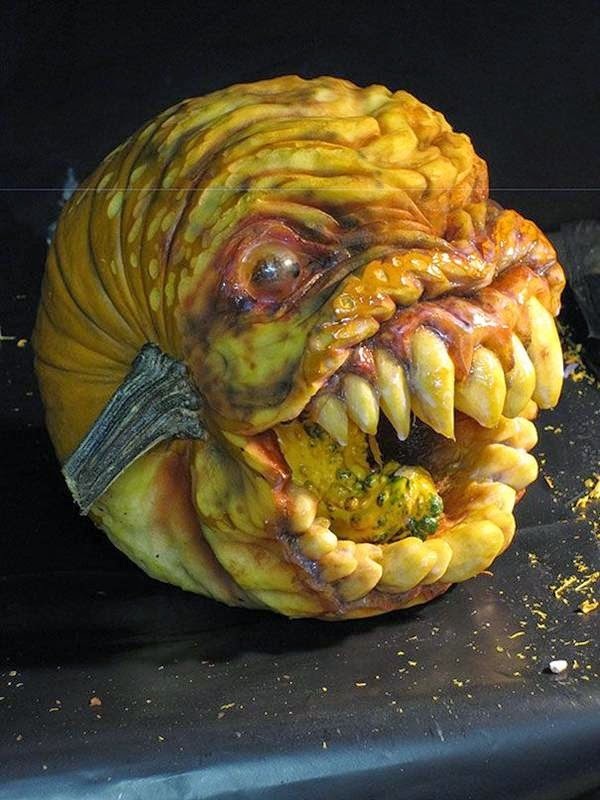 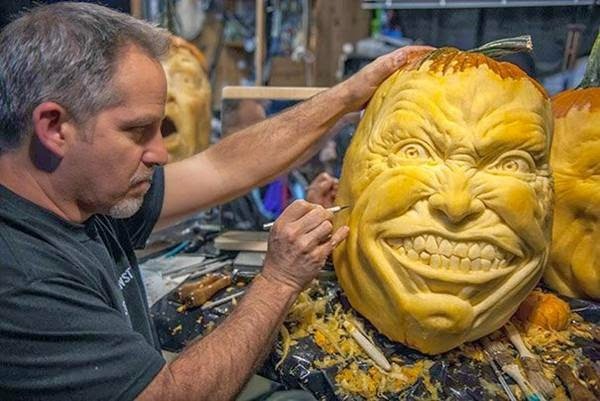 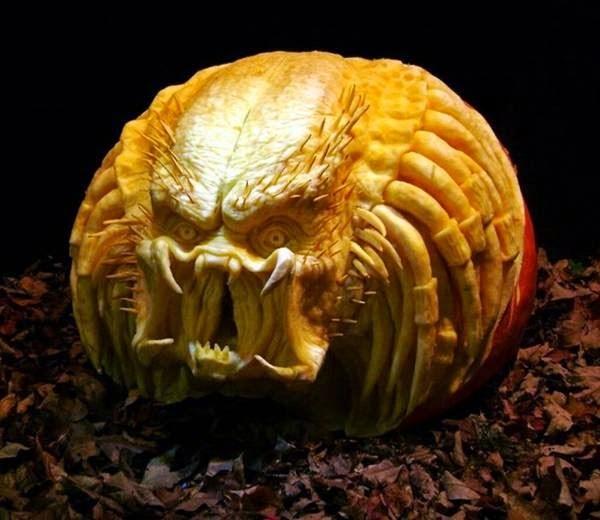 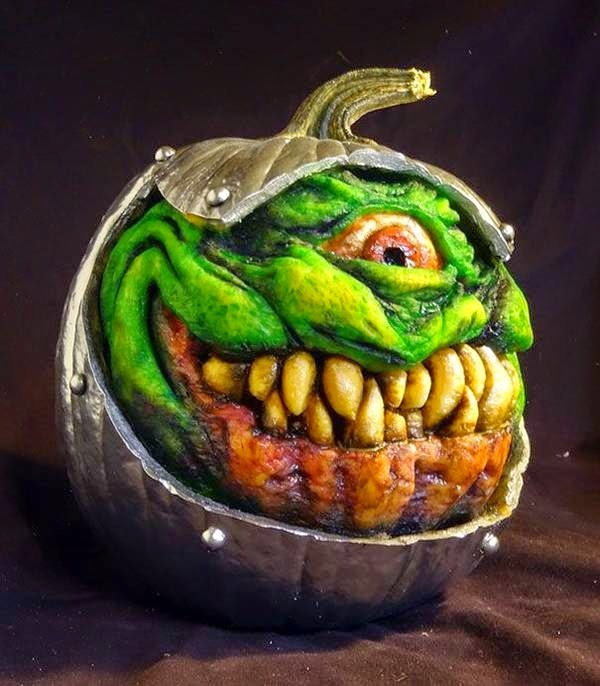 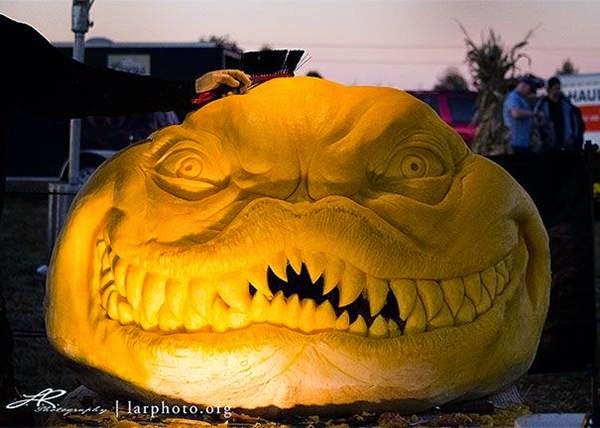 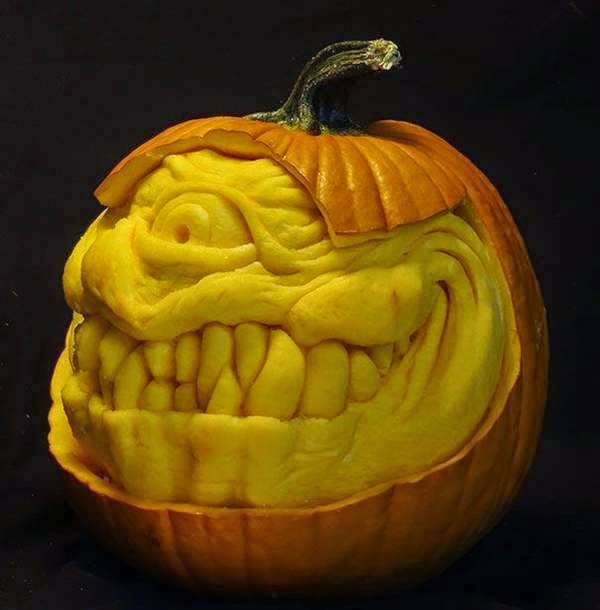 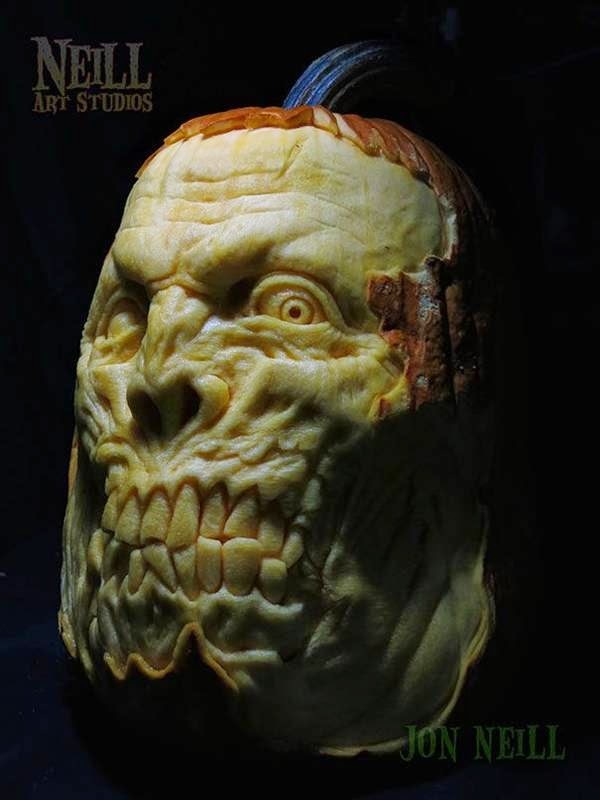 If you are interested in the theme of Halloween, or carving, then you've probably heard about Jon Neill, a famous sculptor and surpassed the master carving a pumpkin that produces some of the finest carved halloween that you have ever seen. 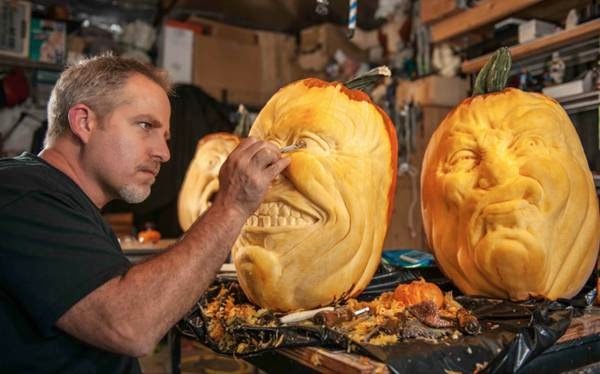 Neil, who is currently a member of the College of Art and Design Laguna Beach, began his film career as an artist and make-up artist for many famous Hollywood stars, movie studios and movies.